The trees around your home add a great deal to the beauty of your property so it only makes sense that you would want to do all that you can do to have them looking their best all of the time. As much as you want them to look great, you may not be exactly sure how you are supposed to go about doing this. Many people may try to take on the job of pruning and trimming their trees on their own, only to find that is much too big of a job for them to tackle on their own. At this point you will learn just what is important to know about tree trimming in West Hills and how the best way to go about it is for you. When it comes to the trimming of the trees on your property, you want to be able to trim them for a number of reasons. You want to be able to trim back branches and limbs so you can help to maintain the shape, beauty and look of the trees. This process will also help you to eliminate any potential limbs and branches that may be too heavy or are too close to things like power lines or the roof of your home. 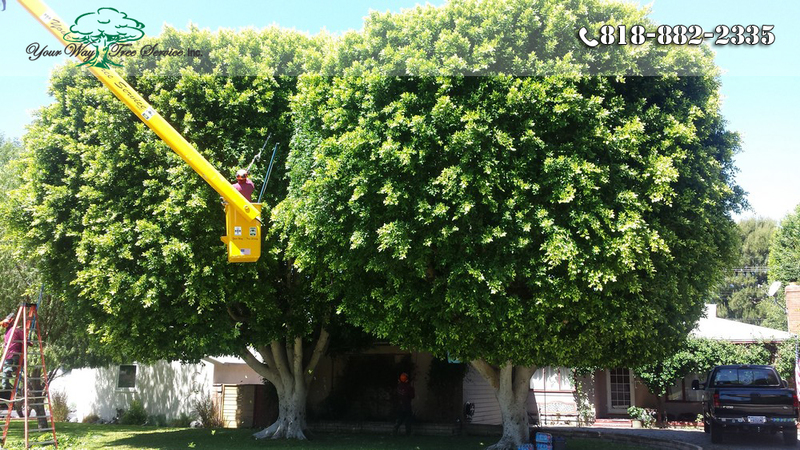 Trimming can also reveal to you if there are any dead, damaged or diseased spots on the tree so that you can go about caring for the tree in the proper way to help it maintain good health. When it comes to tree trimming in West Hills, most homeowners simply do not have the expertise, understanding or the tools and equipment to do the job the right way. Instead of risking potential injury or damage to your trees or your property by doing it yourself, you are much better off enlisting the services of a company that specializes in this type of work. They will be able to come right to you, evaluate your trees and make the recommendations about what type of trimming needs to be done so that the trees will look their best and be healthy. 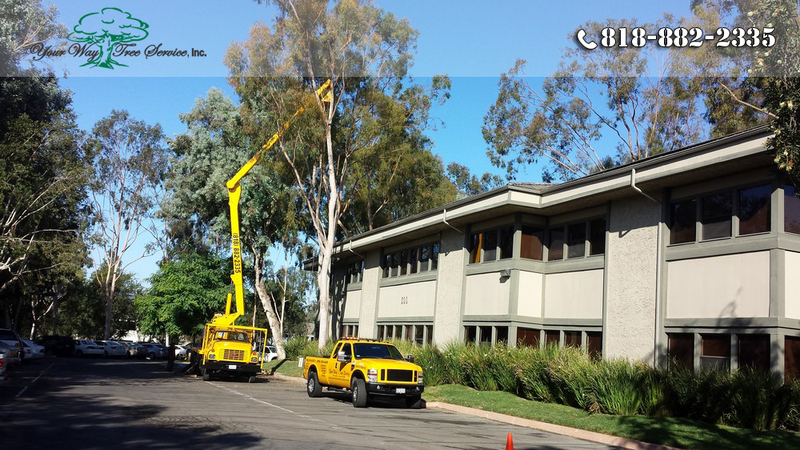 If you want to get tree trimming in West Hills done by experts then you want to be sure to call Your Way Tree Service, Inc. at 818-882-2335. Your Way Tree Service, Inc. can provide you with all of the services you need to have your trees looking fantastic.